This is an untold part of Harry Potter's story. J.K. Rowling has made this very clear: Cursed Child is NOT a prequel. J.K. Rowling has countered comments and reports that Harry Potter and the Cursed Child is a prequel by amusingly responding over and over via Twitter that the stage play is not a prequel. That seems to rule out what we learned a few years back, when this project was said to be in the works, that the story would focus on Harry Potter during his pre-Hogwarts years. Assuming prequel covers anything that takes place prior to the Harry Potter books (and assuming we're not working under a technicality that Sorcerer's Stone picks up when Harry was a baby), the story will either take place during Harry's Hogwarts years or after. JK Rowling did not write the script. Jack Thorne did. 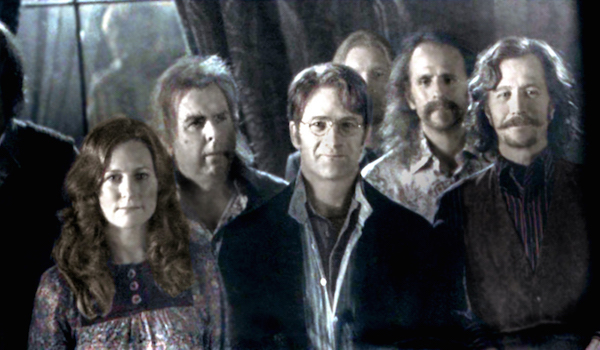 The story is to be considered Harry Potter canon. 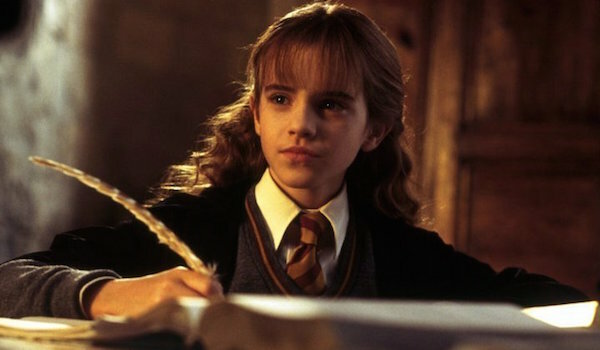 After clarifying her involvement in the project, mainly by saying that she didn't write the script, Rowling went on to confirm that Harry Potter and the Cursed Child is considered canon, meaning whatever information is revealed, including the story itself, is official to the Harry Potter story and universe. 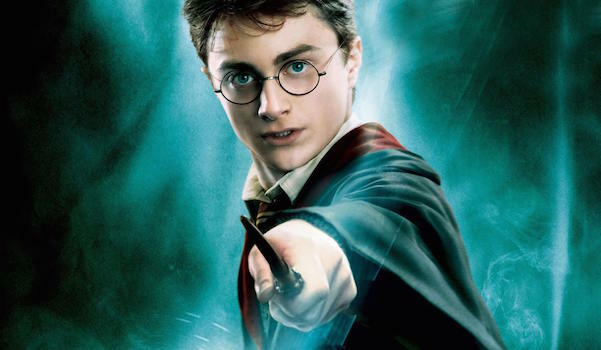 A lot of Harry Potter fans would love for J.K. Rowling to write a new Harry Potter novel. Well, that's not happening here, and from what Rowling Tweeted, she's confident fans will understand why this story needed to a play once they see it. Why? We can only speculate. As intriguing as it is that Harry Potter is making its way to the stage with a new story, let's face it, it's a bit frustrating too, as only a limited percentage of Harry Potter fans will likely be able to get to London to see it. Droves, to be sure, but still limited by comparison to the full scope of the global fandom. Those who can't get to London's West End to check out the play will either have to wait for it to tour, assuming it does, or spoil themselves when the inevitable plot details leak. 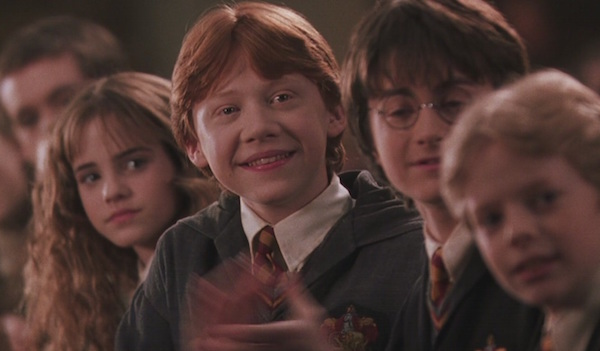 Tickets for Harry Potter and the Cursed Child will go on sale in Fall 2015. Details on ticket sales will be released July 2015. 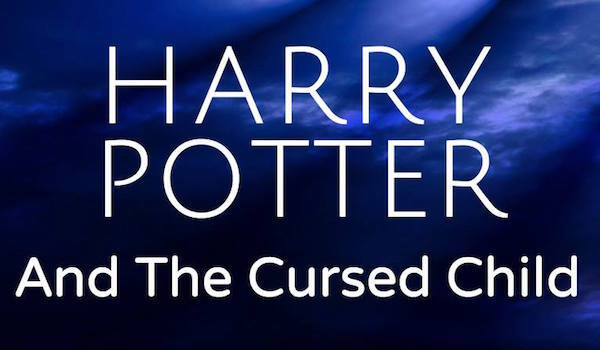 Harry Potter and the Cursed Child will debut at the Palace Theatre in London's West End during Summer 2016. Creative Team- J.K. Rowling, Jack Thorne and John Tiffany. 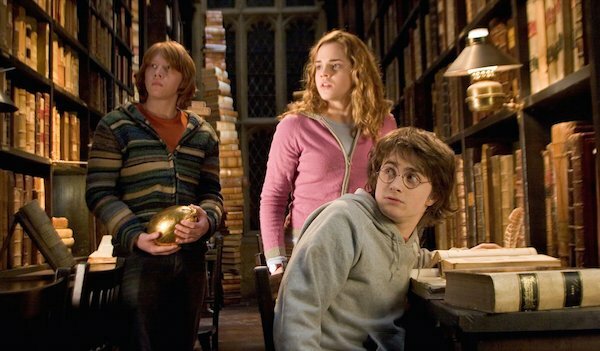 Related: 6 Harry Potter facts J.K. Rowling Just Revealed.